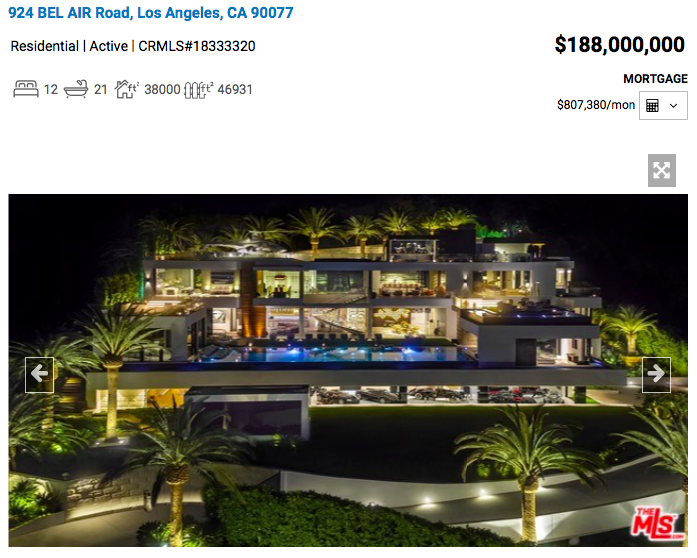 Philip Keppel Real Estate - Got An Extra $188,000,000 Sitting Around? Got an extra $188,000,000 sitting around? 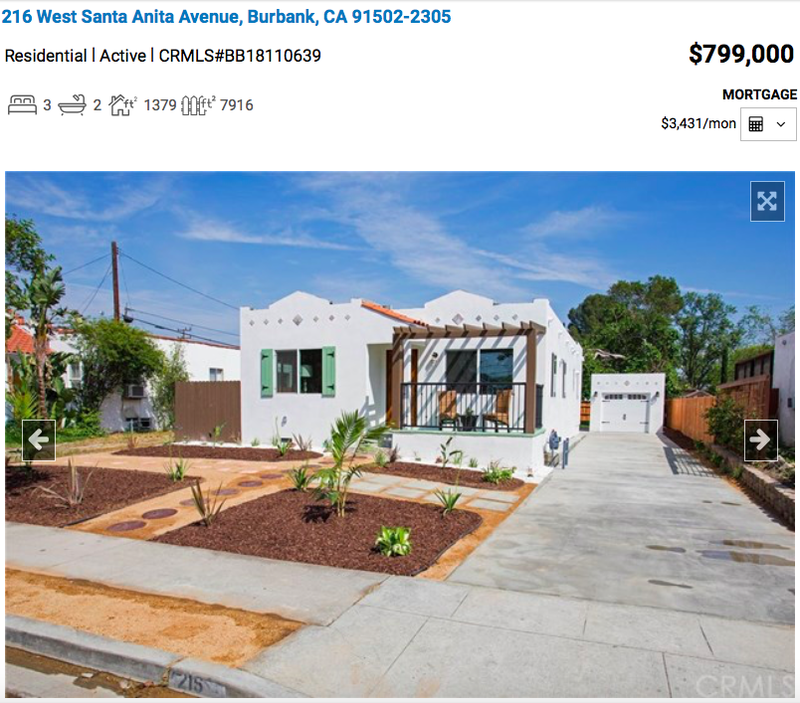 You may want to consider this beauty! 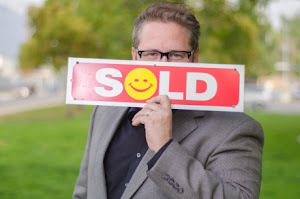 Call (818)516-7387 for all your Los Angeles Real Estate Needs! 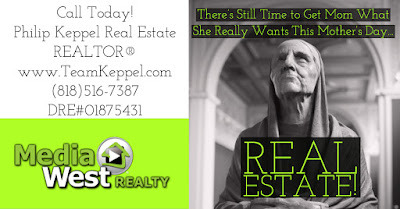 Philip Keppel Real Estate = Unique - Personalized Service! 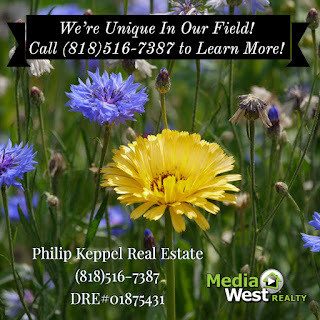 Call (818)516-7387 for all your Los Angeles, CA real estate needs! New Media West Realty Burbank Single Family Home in highly prized Magnolia Park Neighborhood! 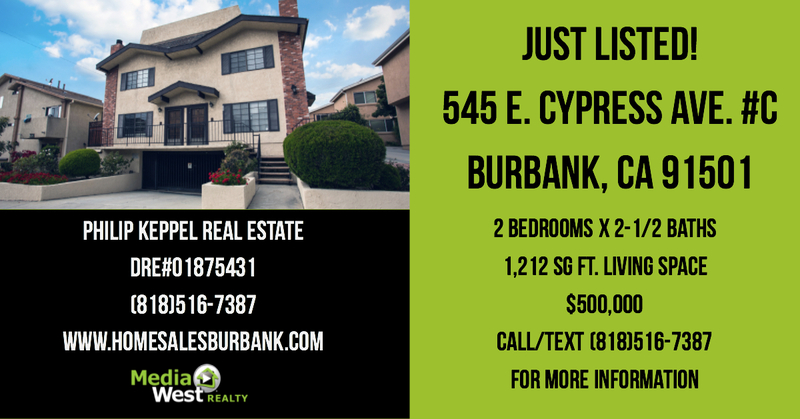 Call (818)516-7387 for more information! 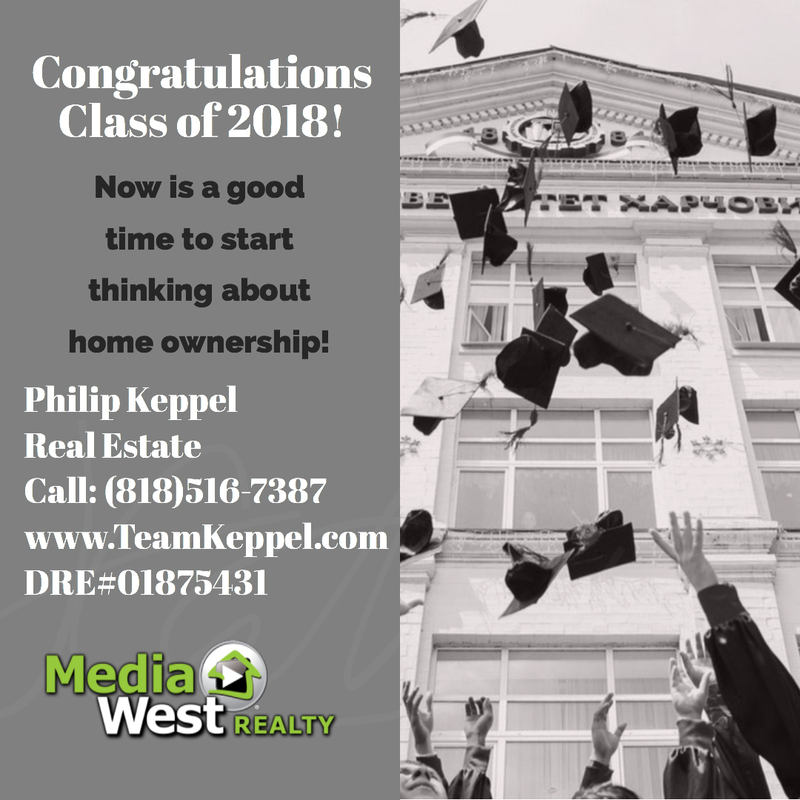 Philip Keppel Real Estate - Congratulations Class of 2018! Call (818)516-7387 for all your real estate needs! Call (818)516-7387 for all your Los Angeles Real Estate Needs! 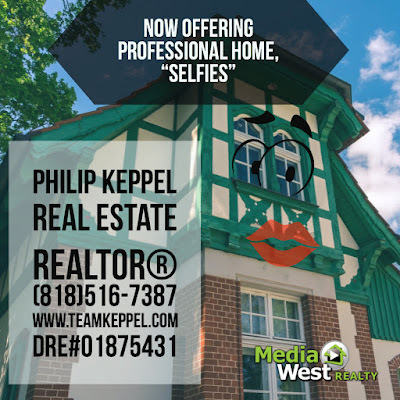 Philip Keppel Real Estate: New Media West Realty Burbank, CA Single Family Home For Sale! 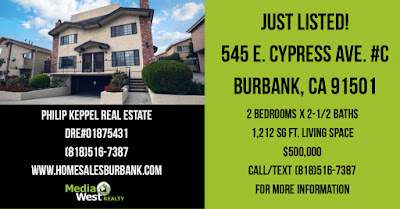 Call (818)516-7387 for all your Burbank, CA Real Estate Needs! 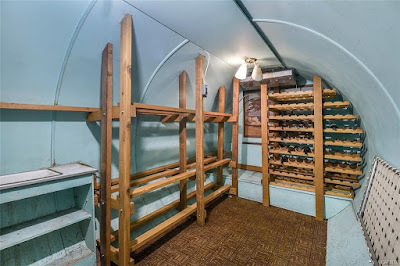 Philip Keppel Real Estate: Burbank Home with Wine Cellar = Old 1950's Fallout Shelter? 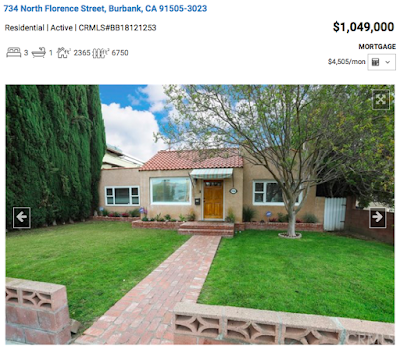 Here's a newer Burbank Listing that says it comes with a wine cellar. 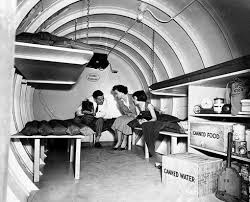 It appears the cellar is a converted 1950's era fallout shelter. Interesting! Philip Keppel of Media West realty presents his promotional listing video for his latest listing! Here is the full information for my Pacoima, CA townhome listing! 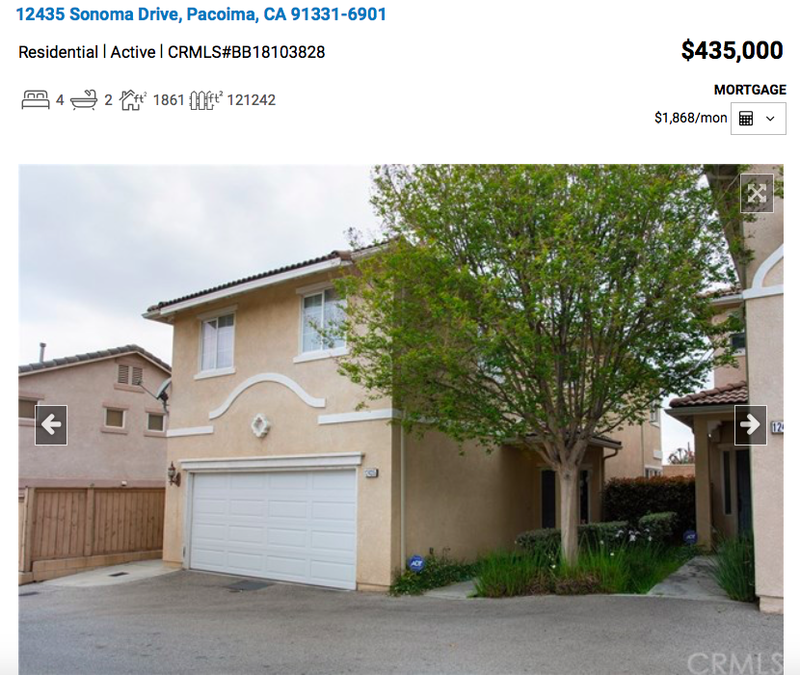 Great detached home = no shared walls! Call (818)516-7387 for more information. 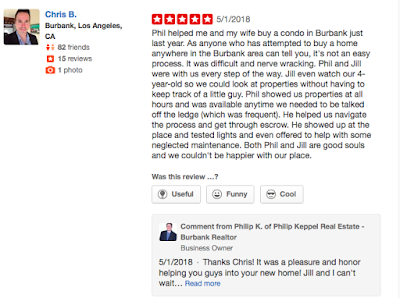 Philip Keppel Real Estate - Thanks Chris & Dana for The 5 Star Yelp Review! Thanks to Chris and Dana for giving me this 5 Star Yelp Review! 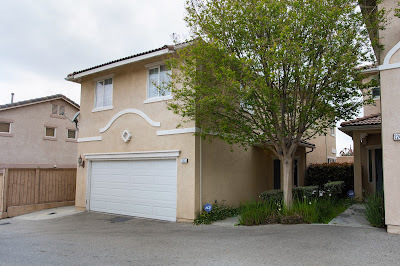 It was an honor to help you into your home and your support is greatly appreciated! Introducing my new 2 bedroom x 2-1/2 Bath Burbank Townhouse! Call/Text (818)516-7387 for more information.